Because space is limited and past seminars have filled quickly, please make your reservation early. The total cost of tuition, lodging (double occupancy) and meals is $595. Space is reserved with a $300 deposit received by Friday, August 24th. Otherwise, the price is $695. 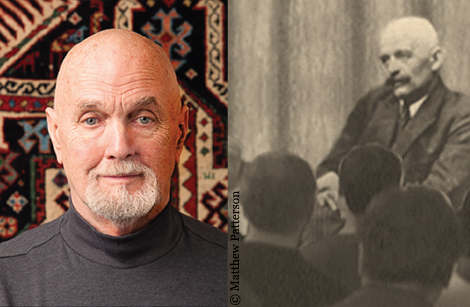 For more information visit Gurdjieff Legacy Foundation.